Sophisticated technology to give you the best hearing performance. The Cochlear™ Nucleus® 6 Sound Processor works with your cochlear implant to transfer sound to your ear. 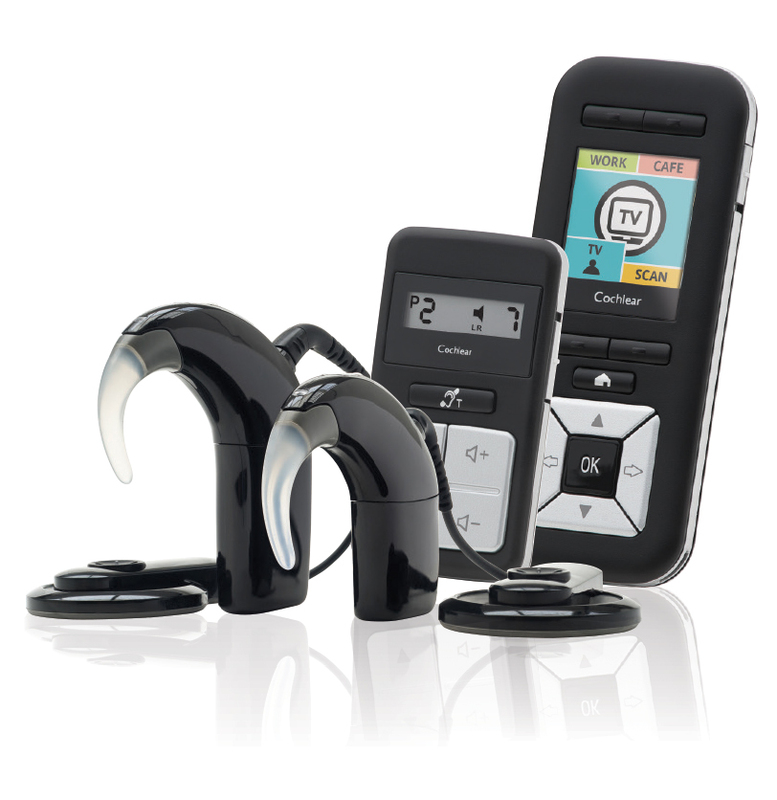 The Nucleus 6 System is our most advanced hearing solution to date, providing two processors to choose from to help you enjoy simply smarter hearing. The CP910 and CP920 sound processors are both built from tough materials to withstand the most active lifestyles. The CP920 is not only stylish, it is also the most compact on the market. Alternatively, if you want to use plug in accessories, you can choose the CP910. Both processors will be able to work with a future range of wireless audio accessories. Unique to Nucleus 6, the CP910 and CP920 sound processors contain a Cochlear-developed chip that is five times more powerful that the chip in our Nucleus 5 System, enabling a range of automated sound technologies (SmartSound iQ) and wireless capabilities that let you take advantage of a future range of wireless accessories. 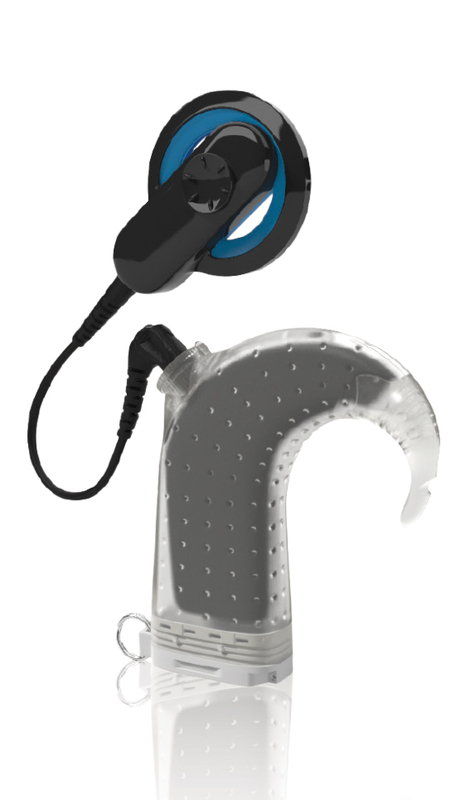 In addition, if at the time of choosing an implantable hearing solution, you still have some limited hearing, both the CP910 and CP920 sound processors can have the earhook easily changed to accomodate the acousting hearing aid component to enable the ‘hybrid’ capability unique to the Nucleus 6 System. Experience a whole new world of water activities, and hear every drop. 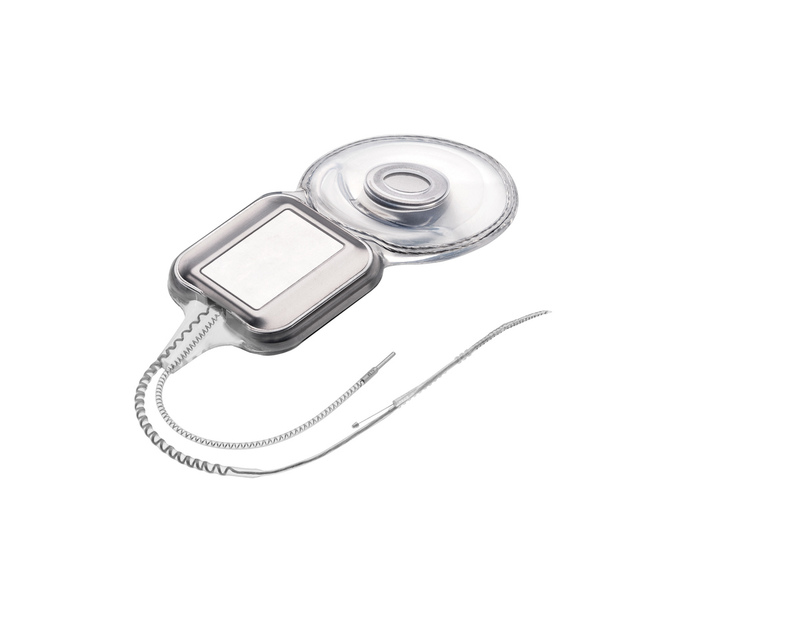 You can now make your Nucleus® Freedom, Nucleus® 5 or Nucleus® 6 sound processor completely waterproof. There are no cumbersome cables or cases, and no need for a special sound processor just for water activities – this is the only waterproof behind-the-ear solution on the market. The Aqua+ kit consists of a soft, flexible silicone sleeve with an Aqua+ coil. The sleeve fits over a Nucleus 5 or 6 sound processor only with a rechargeable battery. You can enjoy up to 50 swims* per sleeve (2 sleeves per kit) where additional protection is needed. * Individual results may vary depending how it is used or cared for. Our latest generation of implants, the Nucleus® Profile Series has a slim profile with no pedestal, designed to minimise bone excavation and skin protusion. At only 3.9mm, the Nucleus Profile Series implants require less bone removal, making it easier to implant and more discreet to wear.